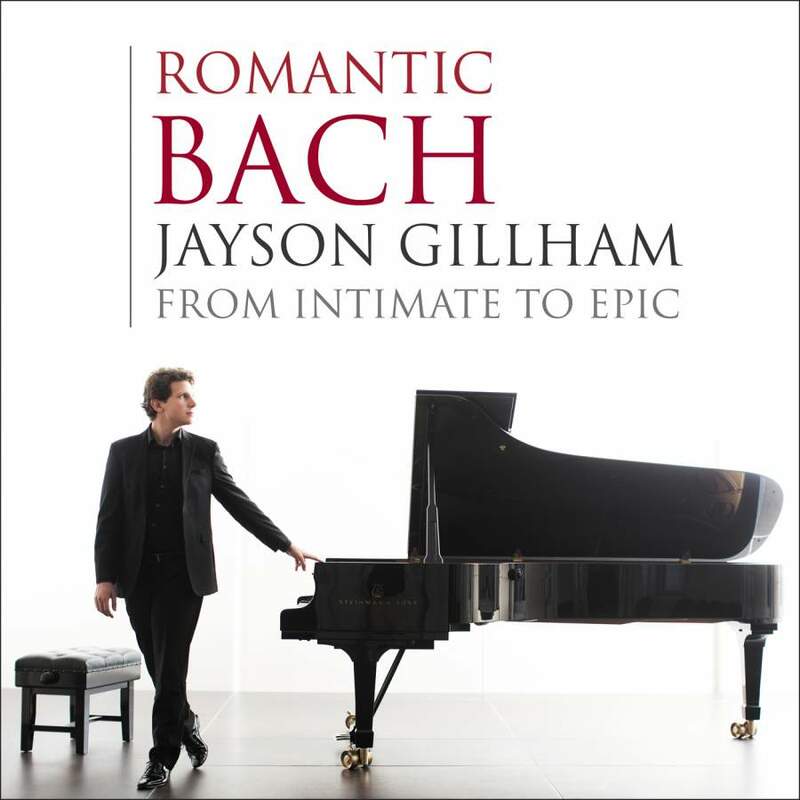 “In many ways, the act of performing Bach’s original keyboard music on the modern piano is in itself transcription,” observes British-Australian pianist Jayson Gillham in a brief note to his latest release. Performing Bach’s originals here, Gillham does add the odd octave doubling or fills out the harmony. Perhaps it’s to be lamented that he didn’t compose any more developed arrangements for inclusion, as Angela Hewitt did for Hyperion. Then again, perhaps not. We should be grateful that Gillham has returned, for his fourth recording for ABC Classics, to solo piano, Bach and romanticism. Because the pianism is exceptional. It’s a crowded field – look at Hyperion’s 10-volume series of Bach transcriptions alone. But with this attractive program of arrangements and transcriptions by Rachmaninov, Grainger, Busoni, Wilhelm Kempff, Egon Petri, Myra Hess and Alexander Siloti, as well some of Bach’s originals, Gillham offers a unique perspective. The subtitle From Epic to Intimate is instructive, both in terms of the arrangements and the performances. Busoni’s arrangement of Bach’s D Minor Chaconne is certainly epic. And it receives a magisterial, exhilarating performance here, Gillham thoroughly at home in Busoni’s romantic idiom. At the other end of the scale are the much-loved Siciliano from the Flute Sonata No 2 in E Flat, arranged by Kempff, and Myra Hess’s Jesu, Joy of Man’s Desiring. Gillham strikes the right balance between reverential and reverie – delicate, flowing, cantabile. There is another continuum too, from the virtually recomposed – Grainger’s Blithe Bells: A Free Ramble on ‘Sheep May Safely Graze’ and the aforementioned suite by Rachmaninov – to Bach’s originals – the evergreen Capriccio on the Departure of his Beloved Brother, and the Fantasia and Fugue in A Minor. In the former, Gillham relishes the use of bell-like sonorities, the humour and the imagination. In the latter, given the context, the none-too-strict rules of romantic interpretation apply, Gillham often taking his cue from Grainger’s arrangement of Bach’s Fugue in E from The Well-Tempered Clavier Book 2, which opens what is a supremely satisfying recital from start to finish.